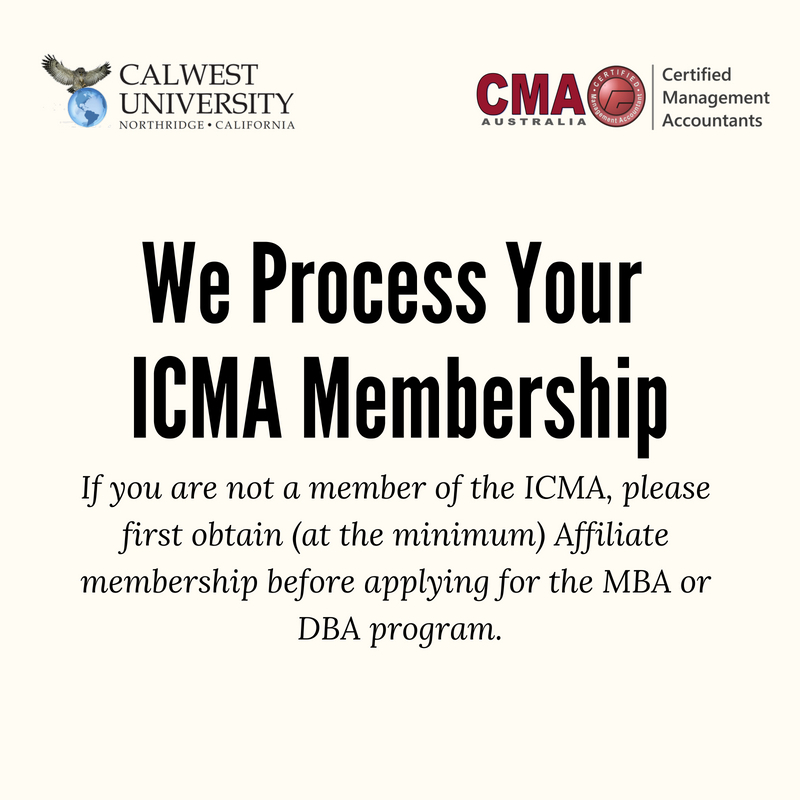 Calwest degree programs are only for ICMA members. Study online, develop advanced management skills. Calwest offers industry-focused programmes designed to reflect global market trends. 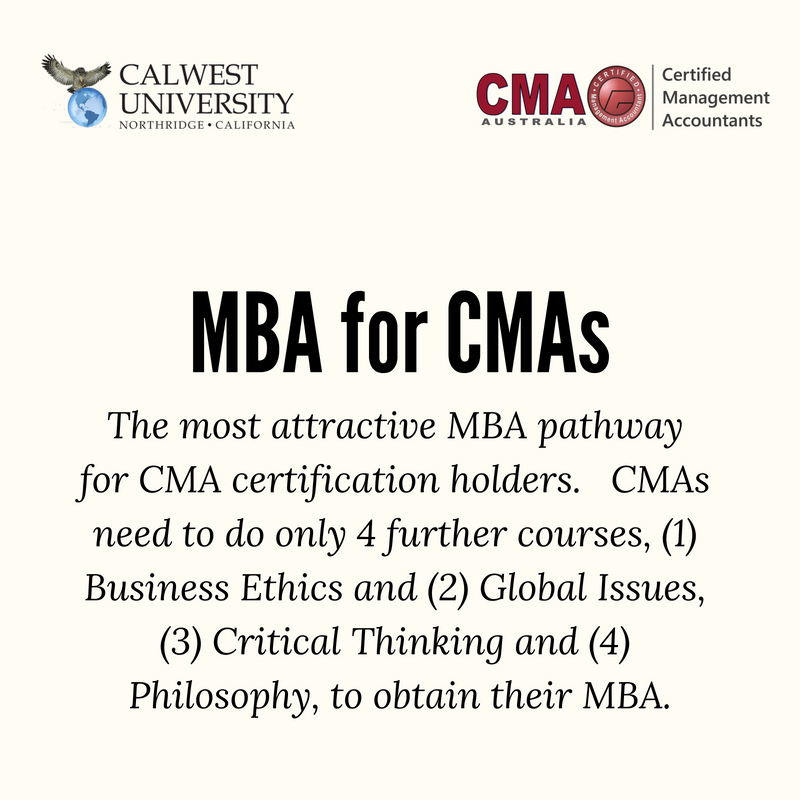 Calwest University is an USA based institution sponsored by the Institute of Certified Management Accountants that specializes in providing Global online programs. 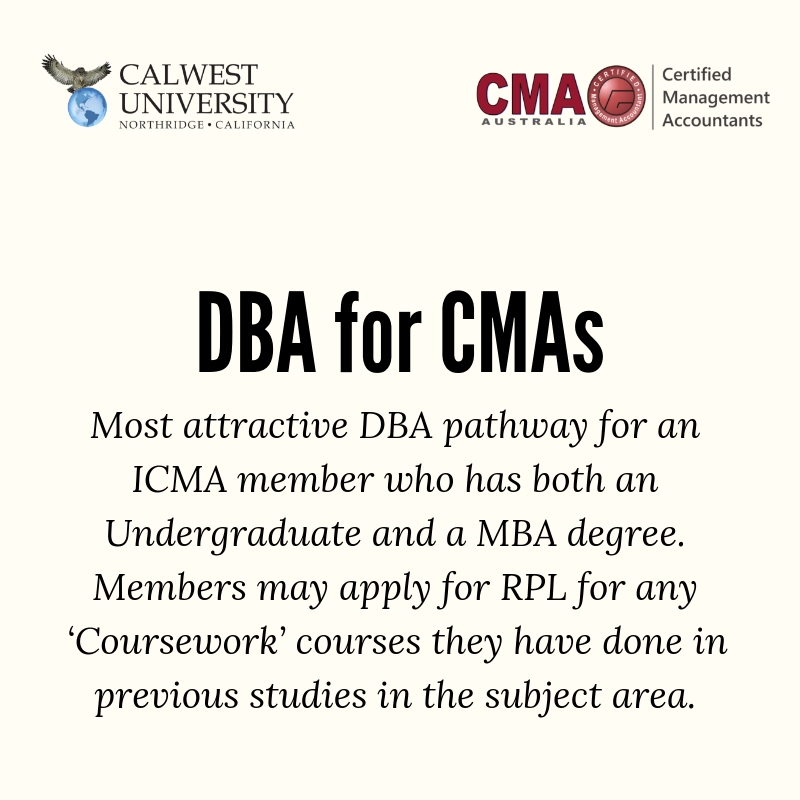 The MBA degree is particularly suited to CMAs seeking to advance their career in general management, in either national or international settings. 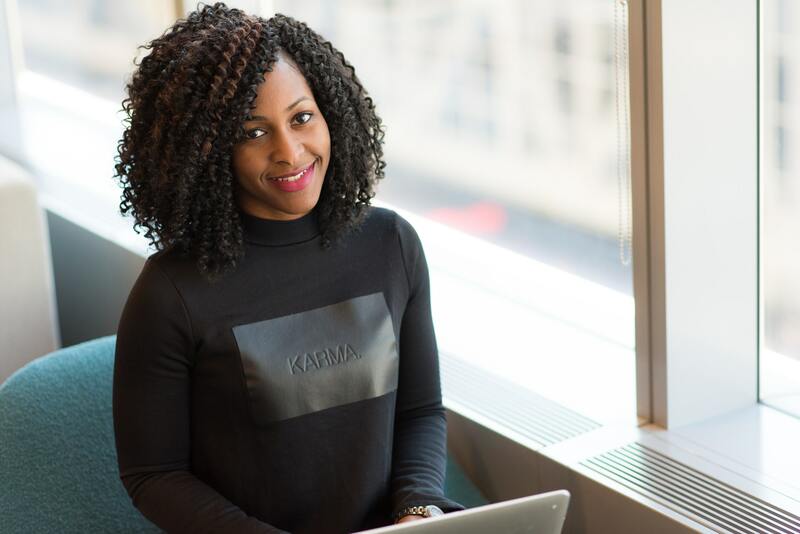 Typically, graduates find opportunities in public and private sectors, and within for-profit and not-for-profit organisations. Alternatively, they may choose to start their own business. 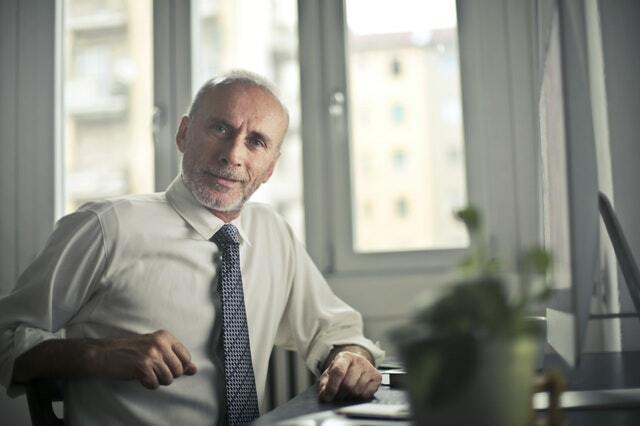 Equivalent in status and challenge to a PhD Calwest's professional doctorate is for senior professionals looking to advance their careers by enhancing their leadership capabilities and experiencing first-hand the power of an innovative, research-backed approach to today’s workplace challenges. 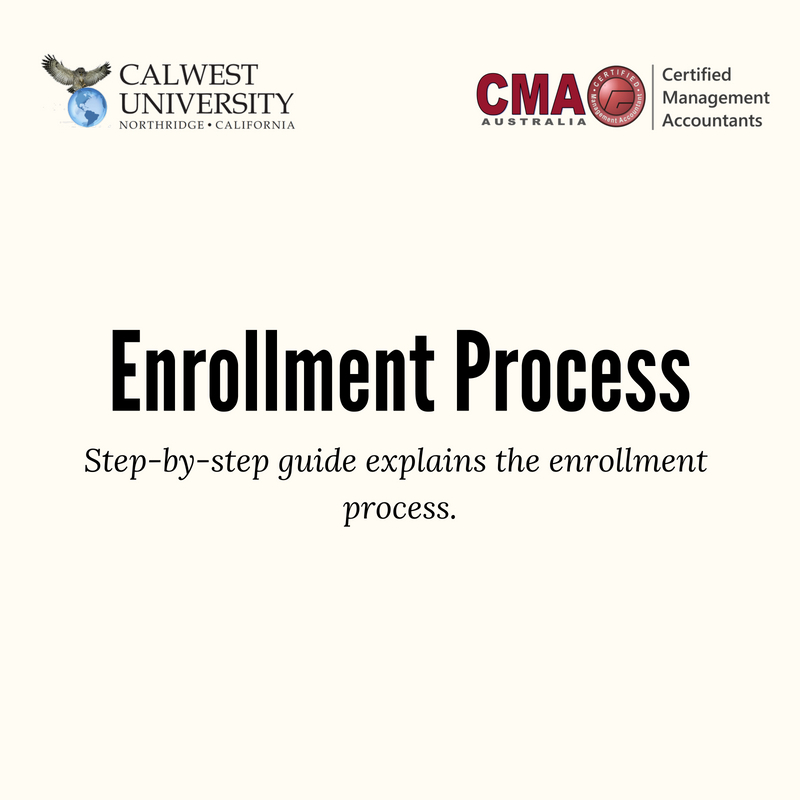 Enrolling in Calwest is easy.